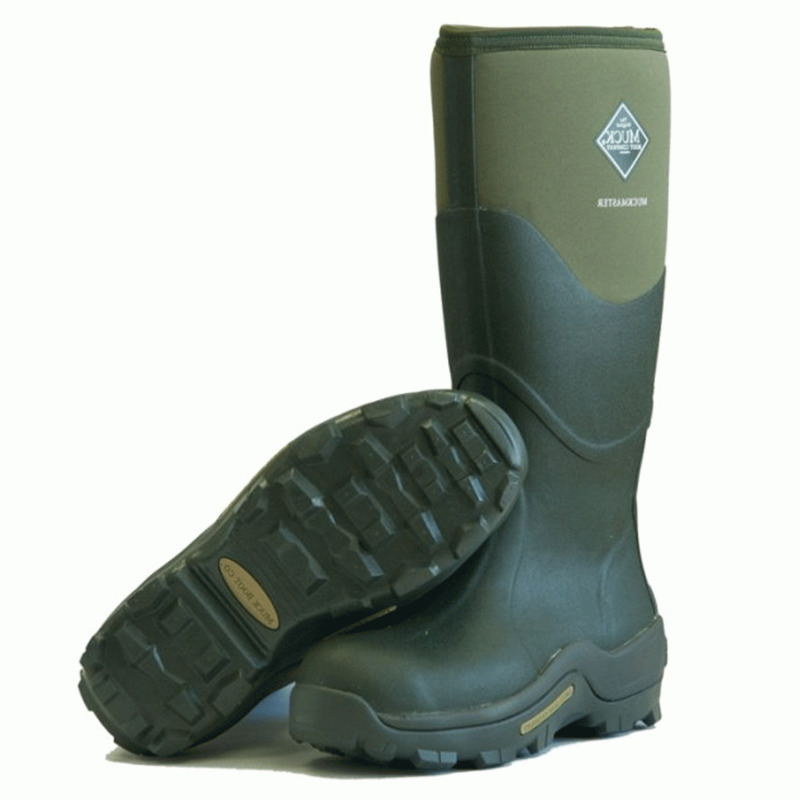 The Muck Boot Company Muckmaster Moss, The original neoprene lined wellie! Did you love the Tay? Well check these out - all the things you love about the Tay and MORE!! A relative of the tradition welly, The Original Muck Boot Muckmaster is a classic height. Designed for very muddy fields. All the comfort you'd expect from Muck boots in it's blown rubber sole. 5mm of CR-Foam insulation will keep you toasty in the winter months. If you're a fan of the outdoors you're sure to be a fan of the KEEN footwear range. Sock liner is added for additional support and slipper-soft molded comfort in the footbed. This lining provides superior comfort and breathability by wicking away humidity and perspiration. Vulcanization binds the rubber pieces together to form an extremely durable and lightweight shell. A variety of hands free on/off features including a 10mm kick rim on certain styles. The sturdiness and stretch of the CR-foam bootie makes it easy to step into the shoe or boot without having to pull it on. The rubber shell and nylon upper are very durable and clean up easily with a spray of water or a gentle scrubbing with soap and water. These were a present for my wife to replace a pair of Muck Boots that were over 10 years old and only really needed replacing as the dog had seen fit to chew one of them! The boots are well built with a solid but comfortable sole giving good support. The neoprene hugs the calf and keeps you warm and dry. I would thoroughly recommend these boots to anyone who needs a pair of good wellies they far outshine popular fashion brands in every class apart from maybe being worn in Chelsea! !